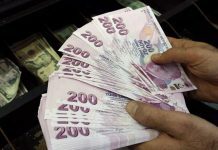 ANKARA: Turkey’s embattled lira on Friday hit new record lows against the US dollar and euro, losing over six per cent in value as strains with the United States showed no sign of abating and fears grew over the exposure of European banks. The lira was trading at 5.90 to the dollar, a loss on the day of 6.5 per cent. 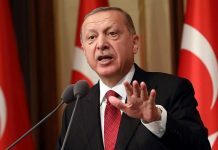 Earlier, it had crashed some 12 per cent through the 6.00 level for the first time in history, trading at one point at more than 6.20 lira per dollar. Versus the euro, on Friday the lira lost 7.0 per cent to trade at 6.8. 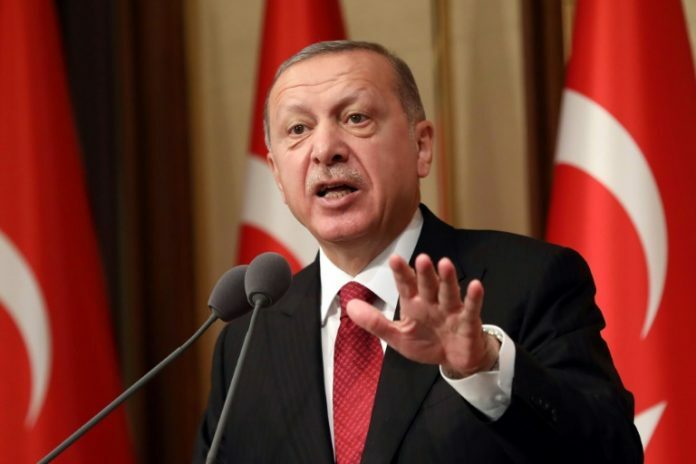 Meanwhile, markets are deeply concerned over the direction of economic policy under President Recep Tayyip Erdogan with inflation nearly 16 per cent but the central bank reluctant to raise rates in response. UBS chief economist for EMEA emerging markets Gyorgy Kovacs said a giant rate hike of 350-400 basis points would be “consistent with real rate levels that in the past helped to stabilise the currency”. “Investors have been looking at the unfolding currency crisis in Turkey as a local difficulty, however, the accelerating speed of the declines appears to be raising concerns about European banks exposure to the Turkish banking system,” said CMC Markets chief market analyst Michael Hewson.